At the end of 2017, President Donald Trump signed into law the most sweeping tax reform since 1986. The legislation, titled the Tax Cuts and Jobs Act, passed the Republican-controlled Congress on December 21 by a 51 to 48 vote in the Senate, and 224 to 201 in the House. The centerpiece of the law is a major reduction of the corporate income tax rate, from 35 percent to 21 percent. This cut brings the U.S. corporate tax rate down from the highest among large developed countries to below the average. 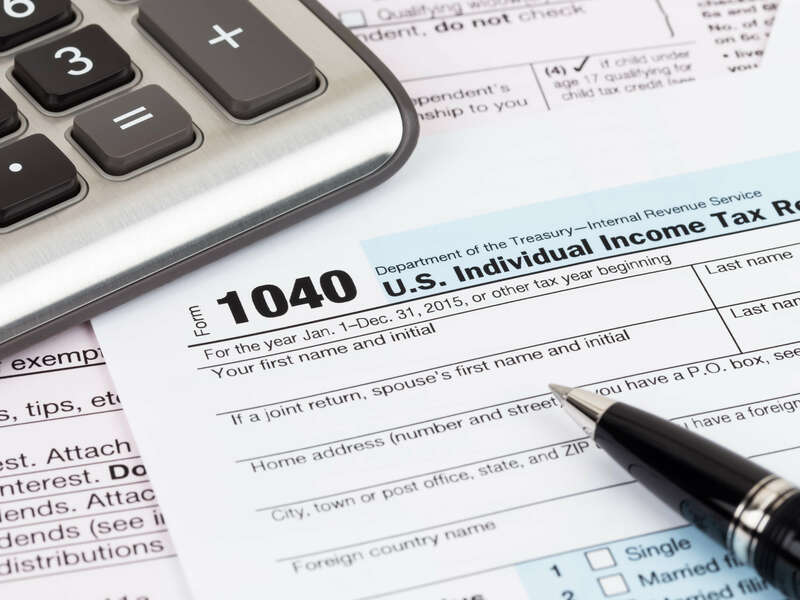 Numerous other changes fill out the > 560-page act, including rate cuts for most taxpayers, increases in the standard deduction and in the child tax credit, and a limit on the deduction of state and local taxes. Also included was the elimination of the “individual mandate” (the tax penalty for not having health insurance) that was previously enacted as part of the Affordable Care Act, known as Obamacare. Estimates of the impact of tax reform on economic growth and on the federal budget deficit vary. In response to the new law, some U.S. companies announced that they would pay out bonuses to employees, raise wages, and increase investment in the United States. Many countries around the world are now reevaluating their own business tax policies, in anticipation of an increasingly competitive U.S. economy. If jobs and investment shift to the United States, U.S. economic growth would likely increase, but the impact on the global economy is less certain. In order to avoid a certain Democratic filibuster, and thereby give the law a chance to pass, Republican leaders relied on the congressional budget “reconciliation” process. In doing so, they basically had to certify that the estimated impact on the federal deficit would not exceed $1.5 trillion over ten years. Overview and analysis of the Republican tax overhaul signed into law by President Donald Trump. A quick summary of the major tax law changes, from the online tax-filing company. Outline of the major changes to the U.S. tax code for both individuals and corporations, from the financial-advice website. This article reports on the impacts of the U.S. corporate tax cuts on the global business climate—touching the economies of China, Japan, Germany, the U.K., Canada, Australia, and more.